values. Following the viral advertisement #KwentongJollibee “Kahera”, the brand released yet another heartwarming online video, “Handog Kay Lola Maria”, that featured the exemplary proof of the selflessness, support, and love of grandparents. Lola Maria and her husband and grandchildren celebrate Grandparent’s Day with a toast. 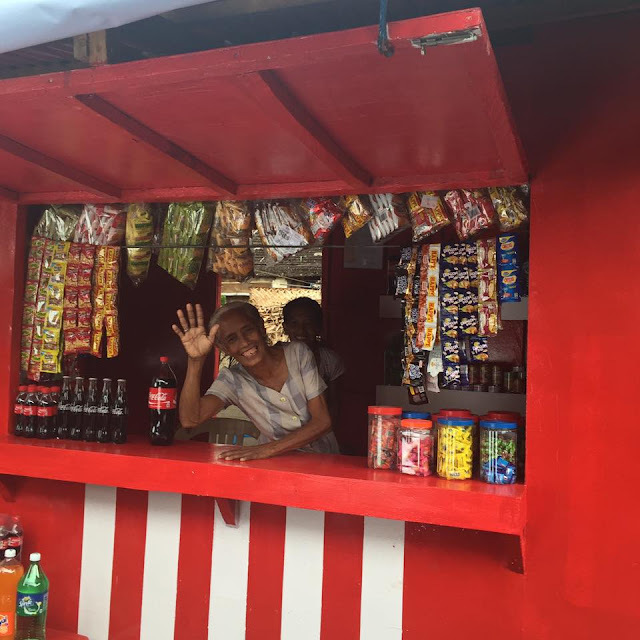 Jollibee, in partnership with Coca-Cola Philippines, made Lola Maria’s dream come true by granting her a sari-sari store. 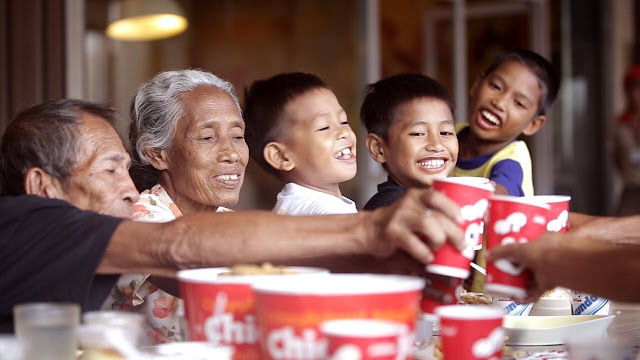 The special Grandparents’ Day activity for Lola Maria also became the launchpad for Jollibee’s Grand Thank You project which aims to help ease the plight of elderly people. The Grand Thank You project encourages everyone to take part in providing support and possibly more sustainable livelihood to elderly Filipinos in need. Watch “Handog para kay Lola Maria” on the Jollibee YouTube channel or here below or on the Jollibee Facebook page. For more information and details on Jollibee’s Grand Thank You Project, email grandtyproject@jollibee.com.ph You may also follow Jollibee on Twitter and Instagram at @jollibee. This is such a heartwarming post and video. At her age, she should be just at home savouring the greatness of life. But it is not what exactly happened. At her old age, she still works to support his grandkids. People like her are epitome of hardwork. I hope that those younger than her find a way also to work harder and not just depend on old people for their living.